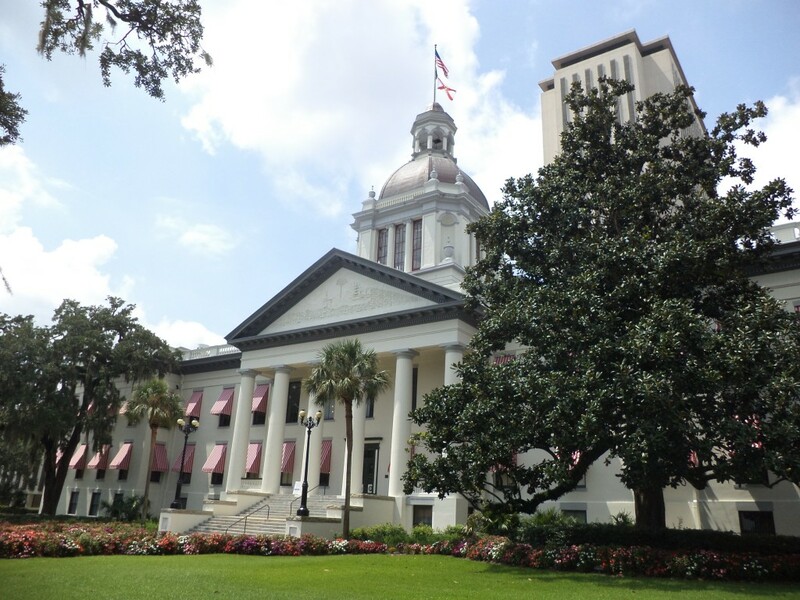 A recent bill that has made headlines across Florida proposes adding a parental consent requirement to existing statutes governing how minors can get abortions. House Bill 1335 changes little and merely exposes how ridiculous and counterintuitive Florida’s existing abortion laws regarding minors are. Additionally, the attention the media is giving this bill that has only passed one committee largely fails to point out how broken the laws in which this bill is built on are. Current Florida law requires that a doctor performing abortions on minors must give notification to their patients’ parents a certain amount of days prior to the procedure. These include if the abortion must be conducted due to a medical emergency, the patient is married or if the patient already has a child. Even if the minor does not meet the requirements for these exceptions, the minor may go to court and a judge can decide whether the minor is “sufficiently mature” enough to terminate their pregnancy without parental notification. This can be done assuming a person under the age of 18 can navigate the complicated waters of getting an emergency hearing scheduled and being able to present their case to a judge. Again, this is already the established law in Florida. House Bill 1335 only adds the requirement of written parental consent to these current laws and minors could get a waiver to this the exact same way they would get a waiver to the notification requirement. The prevailing question is how does a judge deem a person too immature to get an abortion but mature enough to have a child? And the younger the teen, the more likely they are to involve their parent. The same study found that 90 percent of the teens under 15 included a parent in their decision. It is a positive thing for a teen to involve their parent in a decision like this, but for many teens, this is simply not an option. The only common-sense thing in the current statute is it allows the judge to give a waiver in cases where child abuse is present. But in instances of mental or emotional abuse, this can be a hard case for a teen to make. According to the ACLU study, 22 percent of the teens that didn’t involve their parents in their decision feared being kicked out of their house while 14 percent had parents that abused drugs or alcohol. When child abuse does not exist, according to Florida’s current statute, judges can consider age, overall intelligence, emotional development, stability and the ability to assess both the immediate and long-range consequences of the minor’s choices when deciding whether to grant a waiver to bypass to the parental notification requirement. So, if the judge finds that a minor cannot accept the long-range consequences of having an abortion without telling their parents — even if their parents would undoubtedly prevent the minor from getting an abortion — then they must be able to accept the long-range consequences of having a child they don’t want. In addition, there is no objective way in which a judge can properly determine someone’s intelligence and emotional development. If passed, this new bill will only further exacerbate these existing issues. Before the Florida Legislature considers making it harder for minors to get abortions, perhaps it should take a look at how backward its laws already are. Maria Ranoni is a senior majoring in environmental science and policy.